All the smells and colours of autumn. 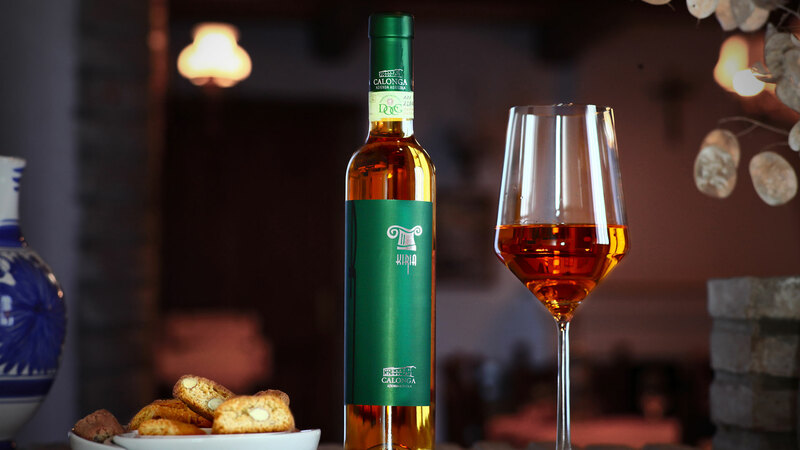 Produced from albana grapes dried on the vine until October, Passito Calonga has all the flavours and emotions of Autumn. The vines are facing south and west and are at a height of 100m a.s.l. in Castiglione, in the province of Forlì-Cesena.